An investor can purchase an option and sell it the next day. 1. Can Anyone Buy Futures Options? 2. What Is the Difference Between Extrinsic & Intrinsic Value of an Option? 3. How Is the Pricing Determined for Stock Options? Options are financial instruments that extend to investors the right to purchase or sell a stock at an agreed-upon price on or before a specific date. Options can be purchased and sold during normal market hours through a broker on a number of regulated exchanges. An investor can choose to purchase an option and sell it the next day if he chooses, assuming the day is considered a normal business trading day. A call option is the right but not the obligation to purchase a stock at a specific price on or before a certain time. The price at which the call option buyer can purchase the underlying stock is called the strike price, while the date when the option expires is the expiration date. When the underlying security's price is higher than the strike price, a call option is said to be "in the money." 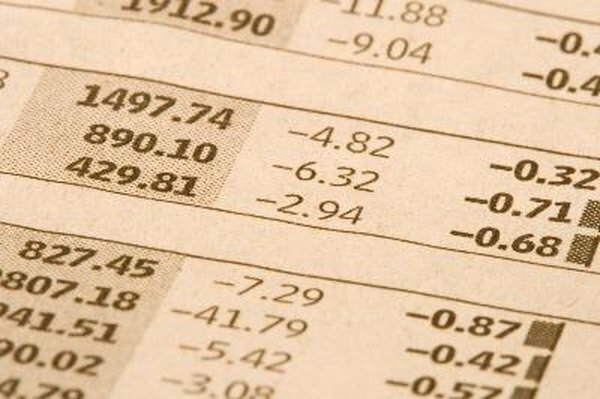 If an option is exercised, the buyer of a call option receives the underlying stock shares. Options on stocks trade as option contracts. An option contract controls 100 shares of an underlying stock. When an option is exercised, the number of shares received by the option buyer equals the number of contracts purchased multiplied by 100. The notional value of an option equals the price of the option contract, multiplied by 100. For example, if the price of an Apple $800 call option, which expires in 30 days, is $3 dollars, the amount of money needed to pay for one option contract is $300 dollars (three multiplied by 100 shares, or one contract). Options trade on regulated exchanges as do stocks and futures contracts. Potential buyers of an option will quote their bid through a broker on an options exchange, while potential sellers of an option will quote their offer through their broker on an options exchange. An option can be purchased and then sold immediately, assuming the option has not expired. Options trading has direct and indirect costs. A direct cost is the commission a broker will charge to transact an exchange. Most brokerage firms charge additional fees to investors to transact options that are above their standard stock commission. An indirect cost is the bid/offer spread created by buyers and sellers of an option. Generally an option bid/offer spread is larger than the spread associated with a liquid stock. Is There a Margin Call on Gold Options? How Do Covered Stock Options Work?